From hidden bars to Emily Haines. Before bidding adieu to 2018, we take a moment to reflect on nine of our most-read stories of the year. If at first you don’t succeed, try, try a gin. 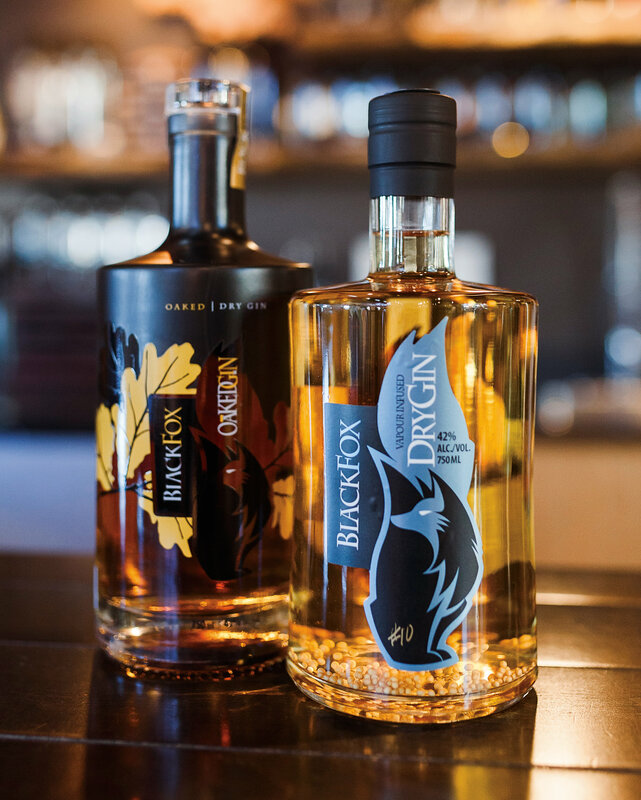 John Cote and Barb Stefanyshyn-Cote of Black Fox Gin took a lot of detours on the way to the Best Cask Gin podium at the World Gin Awards in 2017.